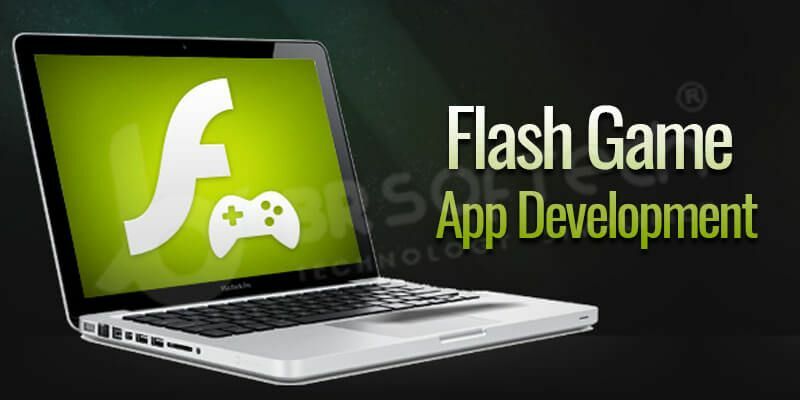 Flash game development is fast growing rapidly in the world because everyone has attracted to the game side and becoming addicted. The game demand can be fulfilled by flash game apps development, that’s why its demand is skyrocketing in the world. It gives the best game programming development to build the 2D and 3D game, high-speed performance-based game, device compatibility based game development with the latest version of Flash Game Software Development.